Construction and demolition sites generate a lot of garbage and debris. The proper disposal of these materials is necessary, and cheap skip bins Perth are a fixture of any such site. Construction and demolition both end up with many wasted materials. Materials such as debris from demolished buildings or extra pieces in development take up a lot of space. They can also be hazardous if not properly handled. They are even worse if they get loose while being transported for proper disposal. 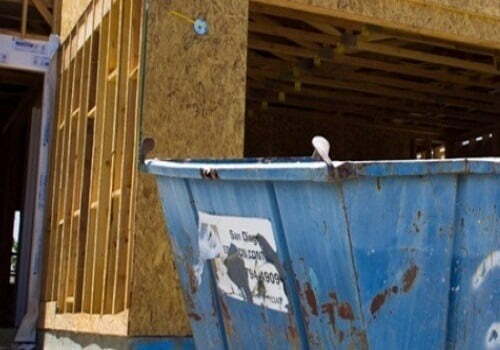 Cheap skip bins Perth are ideal solutions for containing and transporting debris from such job sites. Even during the event, waste disposal can be necessary.While we are not the cheapest skip bin hire, we are reasonably priced and offer top-notch waste disposal. Our containers are made of the toughest materials and come in a variety of sizes. This range means that we can take on all sorts of debris, whether it’s the remnants of a concrete wall or steel beams damaged in the construction process. We secure any material contained. All bins, from the largest to the smallest mini skip bins Perth, get proper transportation using our fleet of vehicles. Skip Bins Perth WA has partnerships with a high-quality garbage facility, and we take sorting materials for proper waste disposal seriously. Skip Bins Perth WA has all the necessary environmental licenses to dispose of hazardous materials. If your construction or demolition site has any of these, don’t hesitate to call us to dispose of them. There are companies out there that offer lower skip bin Perth prices, but only we give a higher level of quality and convenience for a reasonable cost.